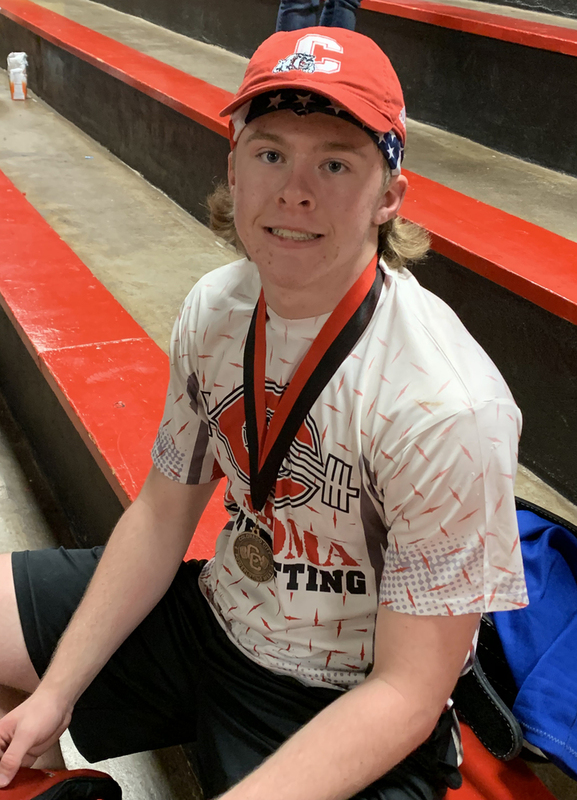 Keegan Dobbs turned more than a few heads Saturday at the Colorado City High School powerlifting meet by lifting a total of 1,235 in his weight class. His combined effort of 505 on squat, 275 on bench, and 455 on deadlift was enough for the Coahoma High School junior to finish in 1st place in his weight class. Compared to last week’s meet at Big Spring, Dobbs lifted 45 more pounds in total weight at the Colorado City invitational. 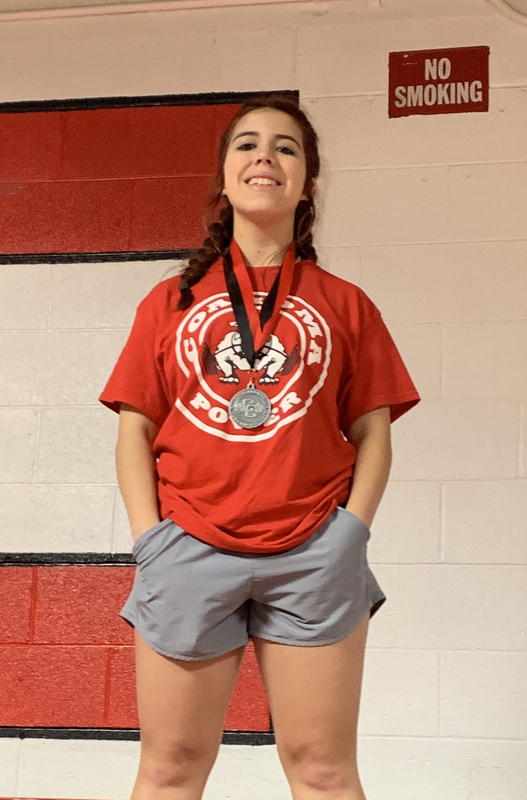 For the Coahoma girls team, Cailey Glover also showed gains in her overall strength and her effort ended with a 2nd place medal in her weight class. She lifted 25 more pounds in total weight compared to her first meet of the season at Big Spring. In all, Glover lifted 290 in squat, 140 on bench, and 265 on deadlift with a total weight of 695 for the meet. Rounding out the top medal placers for the CHS team, Alejandro Gonzales and Josh Ruiz both placed third in their individual weight class. Daniel Vela-Wences and Bobby Zambrano placed 4th. 132 Class, 2nd, Cailey Glover, 695 TW; 6th, Megan McDonald, 455 TW. 148 Class, 7th, Sydney Rinard, 590 TW; 19th, Delia Rawls, 410 TW. 165 Class, Kirah Kimball, 6th, 575 TW.